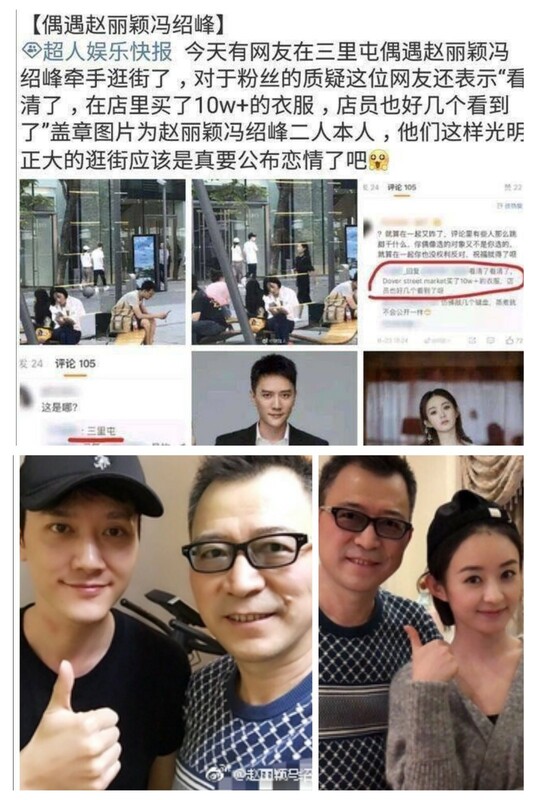 The reason why Liying and Shaofeng haven't confirmed their relationship is that Shaofeng values his freedom to roam above all else. He doesn't want to commit to one particular thing. 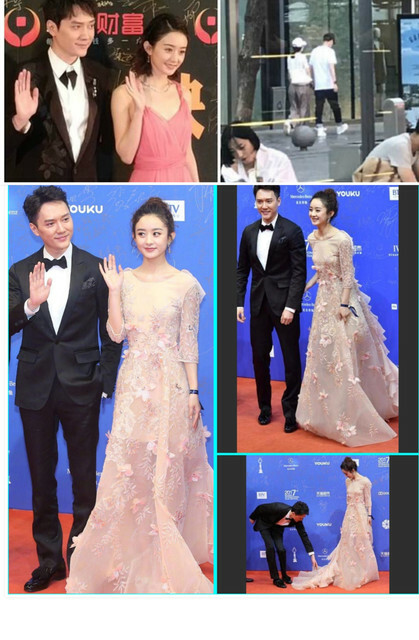 Both of them value their independence and freedom but Shaofeng is more the case than Liying because, at the end of the day, Lying is still a very loyal, committed and stable girl. She is likely to be the rock for Shaofeng in this relationship. And so they're afraid that if they announce their relationship it will put a heavy responsibility or label on them and the expectations from the public on them, like when you're already a couple you can't do this and that and you should do this and that. The reason he and Ni Ni broke up was that they were both having fun in the relationship (which was why it lasted a few years) but she couldn't provide the emotional depth that he sometimes needs. They were quite surface level. He might've enjoyed his short fling with Lin Yun and Guo Biting because they were a lot of fun but again couldn't provide a stable state for a long-term relationship. On the other hand, Liying is someone who can have fun with him whilst giving him the stability that he needs. She keeps saying she wants a responsible man but it looks like she is the driving force behind their relationship, like someone who keeps them together at the end of the day. Shaofeng once said that his relationship could affect the audience mentality on his work and he doesn't want that. One thing worth mentioning is that Liying said in an interview that the main thing she wants in a relationship is conversating with one another and giving each other strength and support, mentally. Giving each other the strongest security. She said that the most important thing is that both need to be happy in the relationship. That's all she really wants. If Shaofeng still wants to explore the world and doesn't want to be tied down then she won't tie him down and give him the freedom he needs, if that's what makes him happy. She said that in a relationship she will be very understanding of her man and as long as he is happy then she is happy. 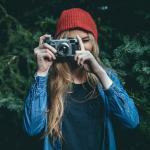 @ElleWoodsen I don't know much about FSF.. But from what i see, he is pretty much serious when it comes to relationships.. With Ni Ni, he stayed for 3 yrs, if he was just looking for fun that might have ended just in a yr or less than it.. I guess, he is also looking for someone who is perfect for him in every instance!.. He might be looking for stability for life plus Yingbao isn't the type of person to have fun but she values her relationship.. I guess that's y both r staying quiet coz both want to assure that no-one spoils their relationship.. As u can see many relationships being spoiled by paparazzi n fans!! They just want to peacefully date n if they r taking the next step, they would announce it!! 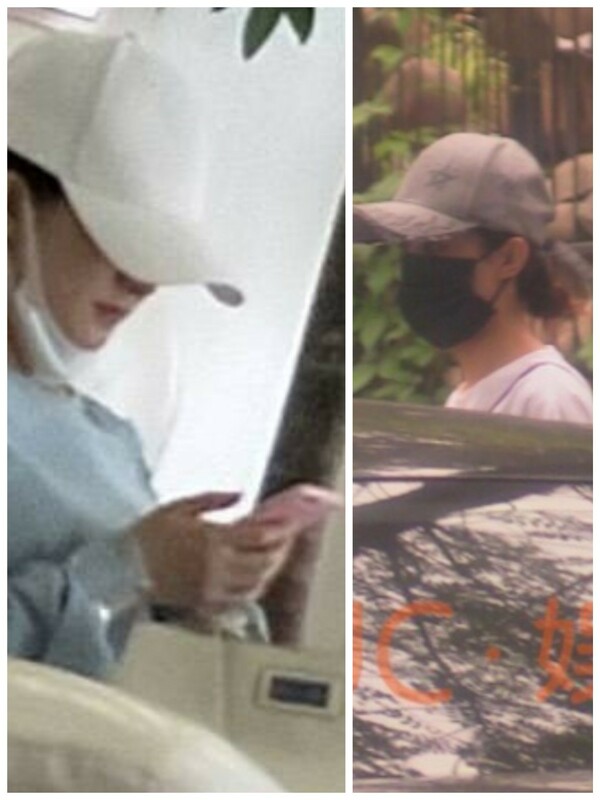 Look at this beautiful couple with their couple cap's. Congrats to ZLY/FSF...hope to hear the wedding bell soon. Congratulations to FSF/ZLY, I wish them the best. I'm just reposting things from the other threads onto here since it's more related to this thread than the others, hope you guys don't mind. For me I have no issue with FSF. I used to ship him with YM during their Palace day but moves on from them when YM chooses HL instead. 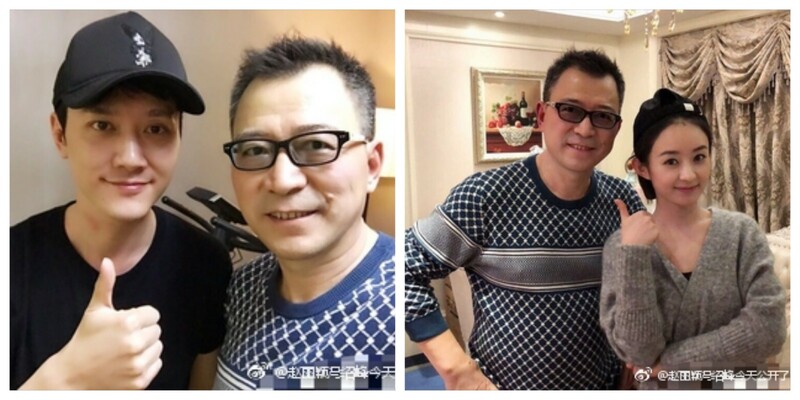 FSF afterall in the close circle pf ZLY's friends...Wallace Huo, Hu Ge Nicky Wu, HxM, so they bound to cross each other's path. Good to know. I read somewhere that his family was rich so it would be hard for them to accept someone like Liying bc of her background (poor family, no education). I am glad they are not known to be the stuck up type and after all Liying is pretty loaded now. I think it's nice that FSF parents are nice people. But FSF has clarified personally in an interview that though he has a decent family background, his family is nowhere in the upper class & wealthy society. If he really comes from the upper class, he would not have slogged so hard before he came to the top. He had spend years as playing side characters in TVB production and other China productions before he rose to popularity in Palace. This are the videos of the clarification. He has mentioned that the most ludicrous news is the news saying that he came from a rich background ie. textile merchant. He come from a background where his father is from a china state owned company and at some point, he was quite poor before he made it big. FSF and Ying Bao have been photographed catching a plane today. @thelonetraveller_18 thanks for the pic!! R they leaving for vacation or for next schedule? Whatever it may be, Hope they enjoy their time together! No idea. 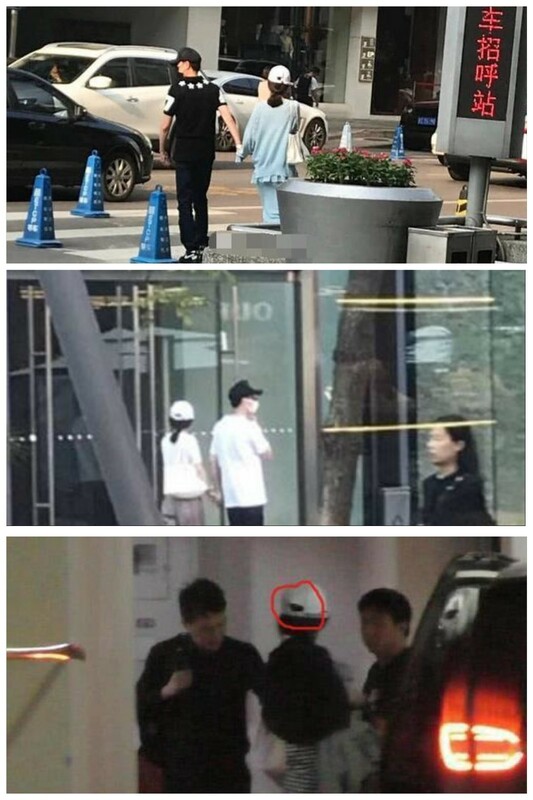 The person who posted this picture says that she saw it from her friend’s SNS. They are taking a domestic flight from Shanghai to Shenzhen though. I think probably they are going on a private schedule. 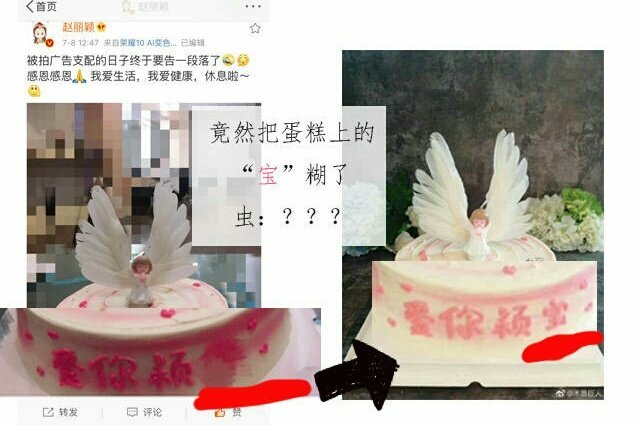 The netizen who took the photo of them on the plane has also accidentally revealed their flight details and... Shaofeng's REAL NAME which is: Feng Wei. You can see both their names. However this boarding pass, I dont a fan sneakily took picture of it...its only one out 2, either it was captured & shared by the airline staff which is very unethical, also against regulations to reveal passenger list/information,thus risk being expelled if there's complaint. 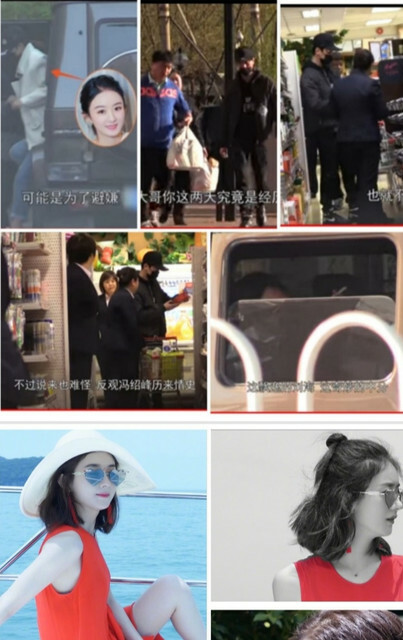 And 2, their own staff & doing so with intentions... Rather than their relationship being expose by paparazzi, then confirmation or denial by their company, they take it into their own hand to make their relationship obvious, thus no need their company confirming anything anymore. I'm not surprised their onboard pic were posted by their own staff too. So in a way just like ZLY said, don't believe others, only believe her. However instead of verbal she made it clear by her actions, exposing herself & her bf in public while on a date. Hello! Yay! 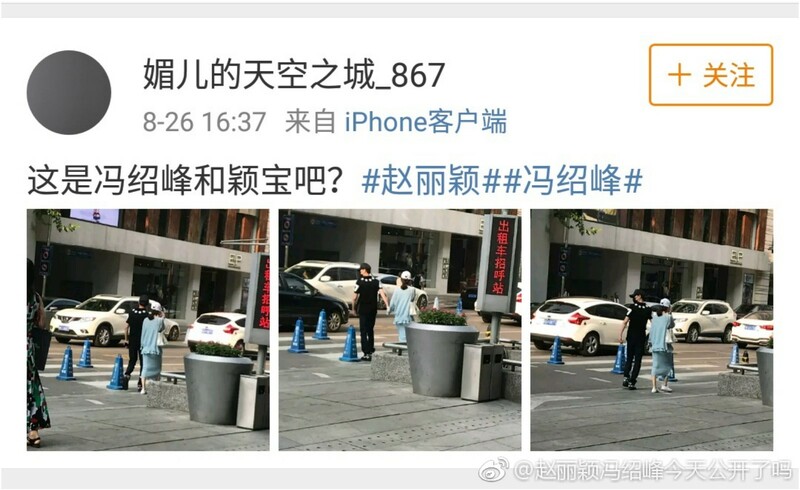 Yingbao finally dating ? I'm so glad she has found someone specially made for her. Btw, I like FSF he is a good and respectable actor, I enjoy some of his movies and dramas. Wish the best for them. New powerful couple! 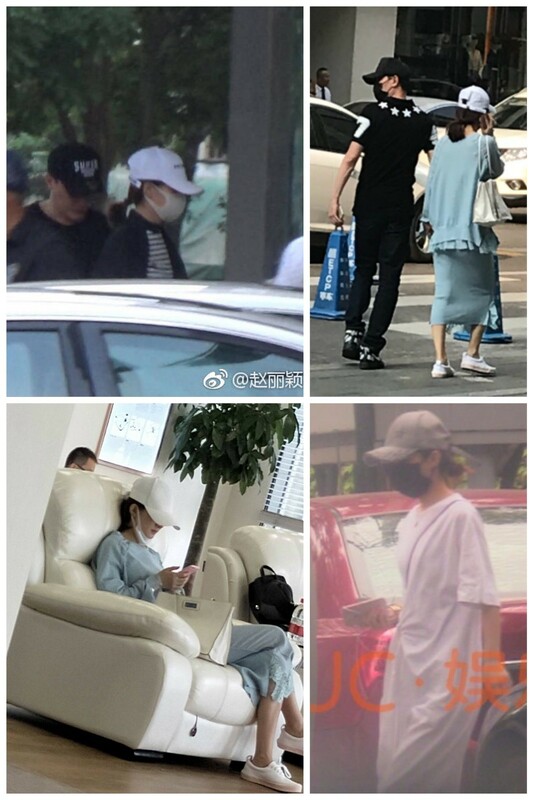 FSF and liying didn't go alone, their staffs was there too. They were spotted shopping in hongkong. I don't think they shop together. Opps how can they got the flight info?! This is official now! So in a way just like ZLY said, don't believe others, only believe her. However instead of verbal she made it clear by her actions, exposing herself & her bf in public while on a date. 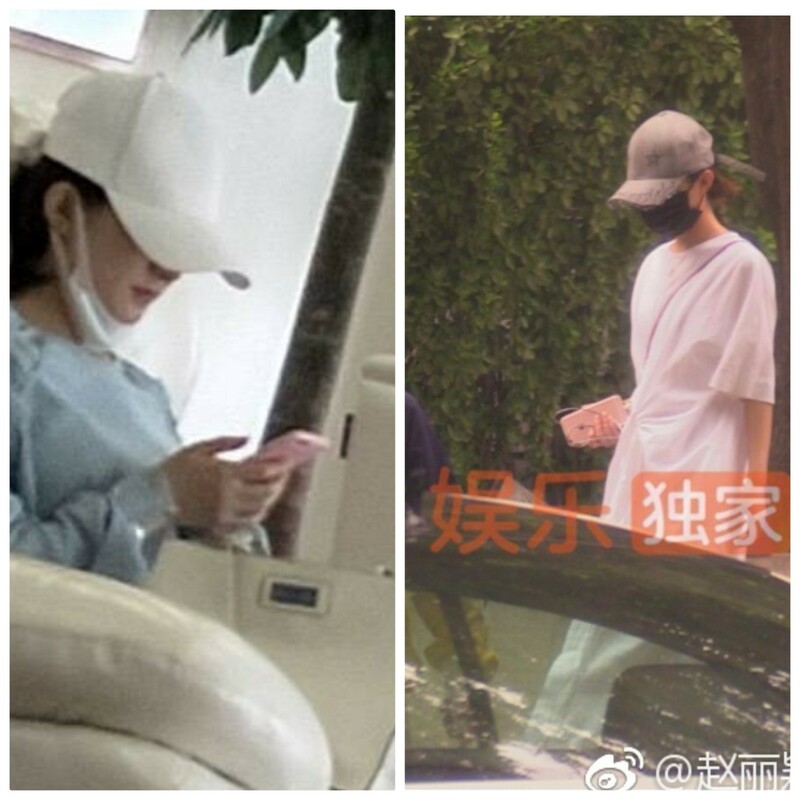 Now they spotted dating in Shenzhen and tsim sha shui HK.. 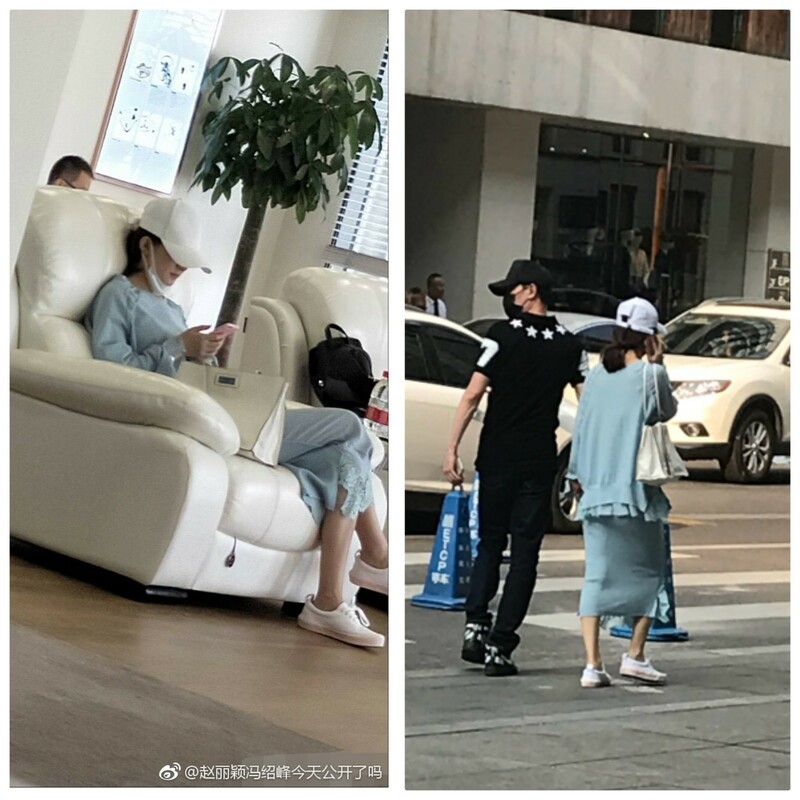 Anyway I'm so glad to see Liying not workaholic now instead she enjoying life with her dear bf FSF.. We all knew how she used to keep working nonstop! Hehe I'm specially happy because I like him too. I wish them all the best! 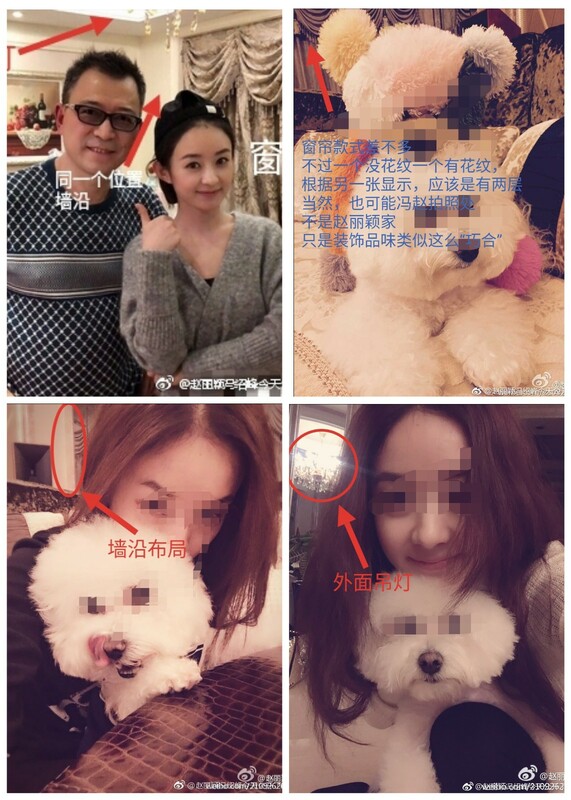 Liying keep being mysterious in weibo and blur out all her latest selfie pics.